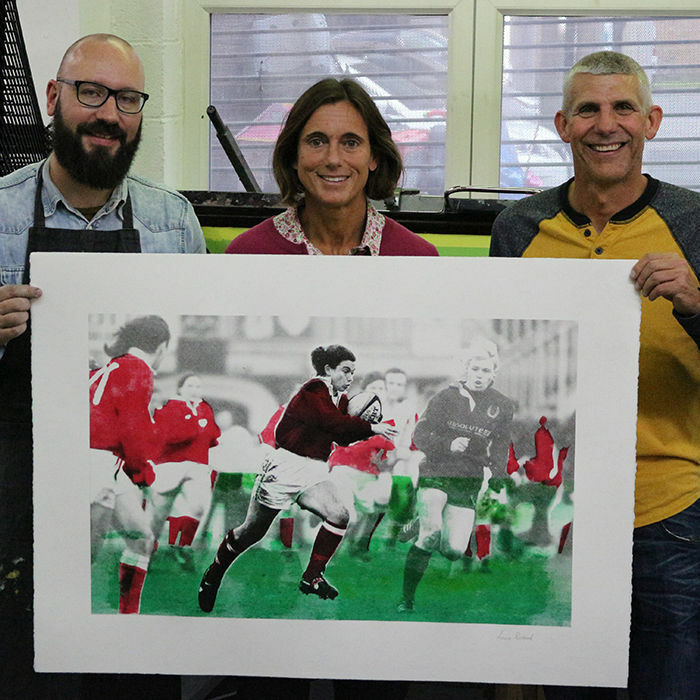 These famous rugby grounds of the world provide the raw materials for the Centurions’ original artworks that reflect each player’s greatest rugby moment. The grounds on which the Rugby Centurions achieved their massive milestones are rich with memories; not only for each Centurion, but for the many, many thousands of loyal rugby supporters. Who through the years have filled seats to see their gladiators do battle. Over time these grounds have acquired their own legendary status and are known not only as rugby fields, but as sacred ground; venues of great victories and bitter losses all adding to the atmosphere before the game kicks off and long after the final whistle. 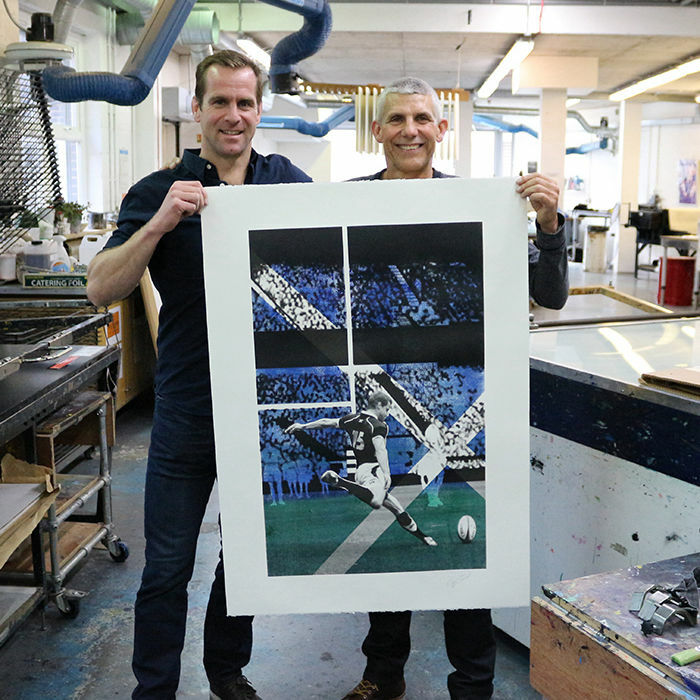 These famous rugby grounds of the world provide the raw materials for the Centurions’ original artworks that reflect each player’s greatest rugby moment. The grass and soil from these different grounds is pounded into a powder from which inks are developed. 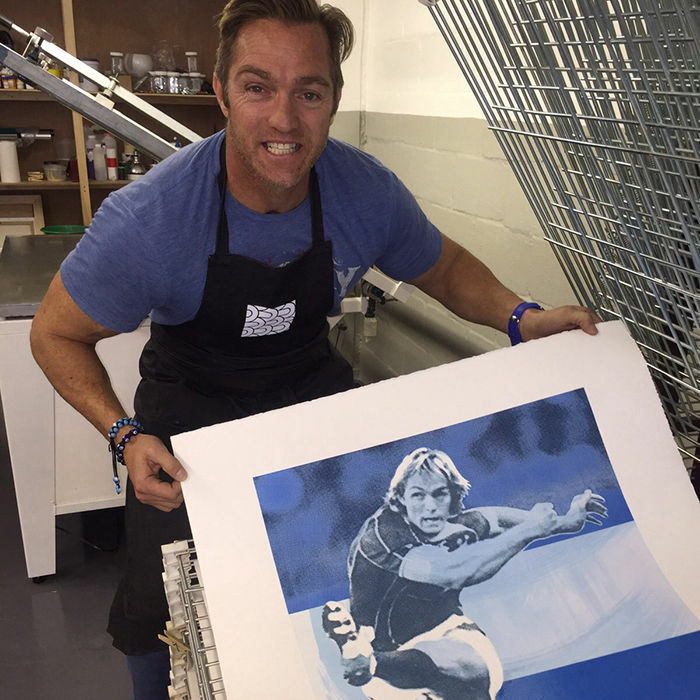 Therefore every player’s original artwork will carry the DNA of the ground where they made rugby history.